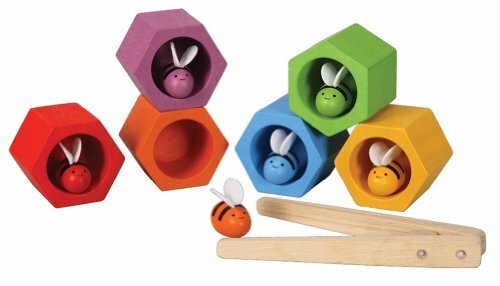 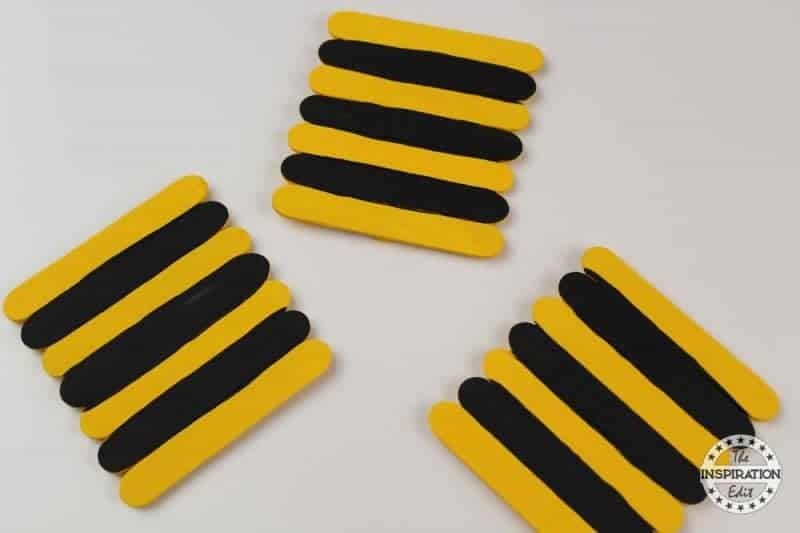 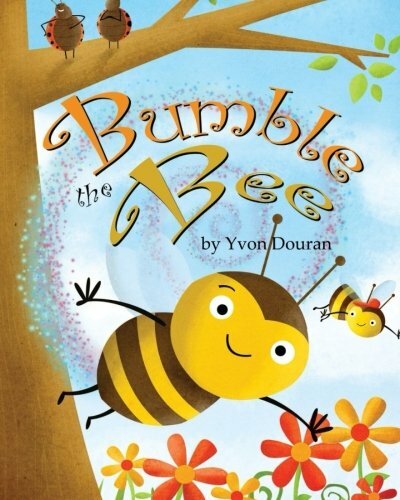 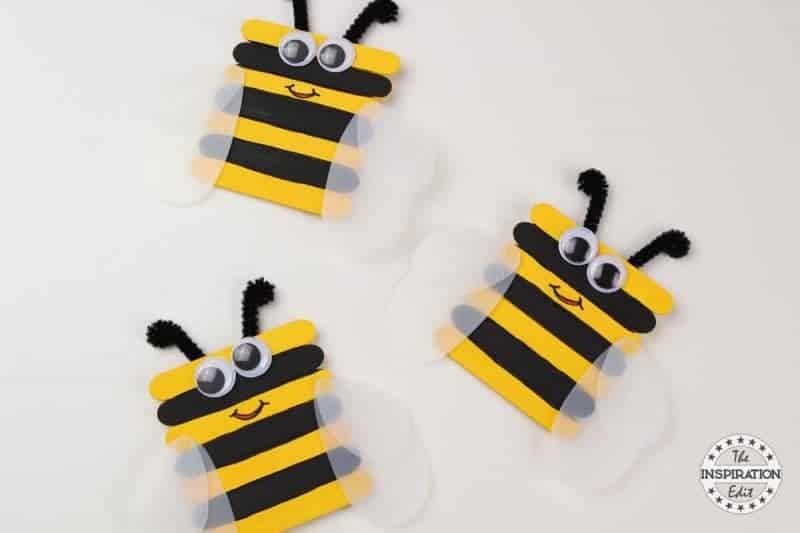 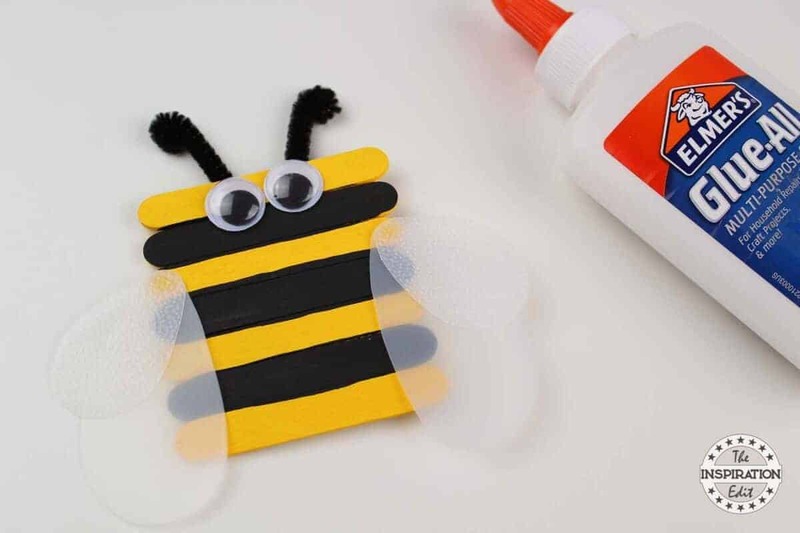 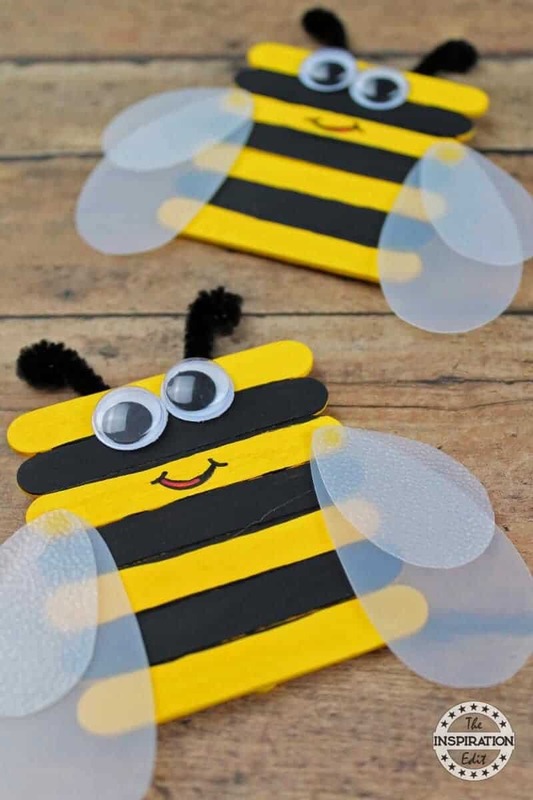 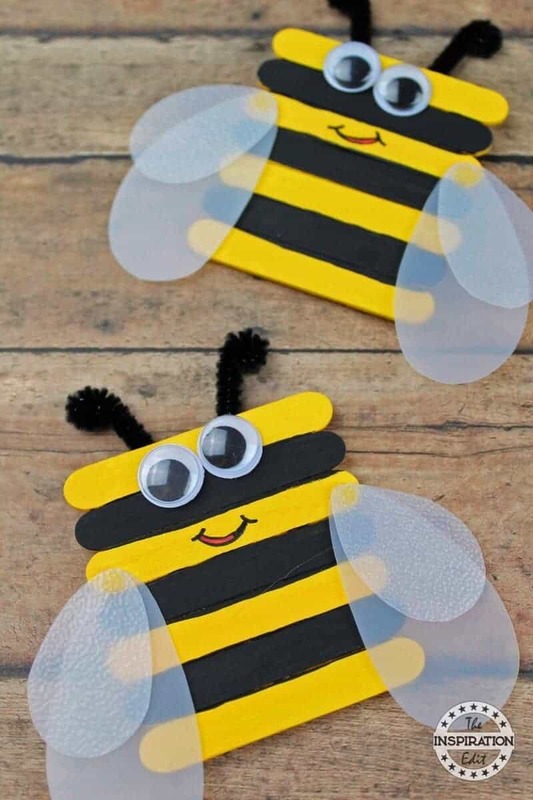 Today we have a fantastic Bumble Bee popsicle stick craft to share. 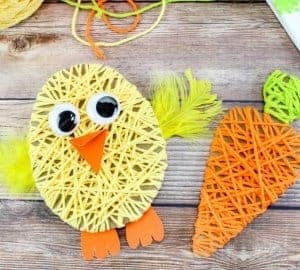 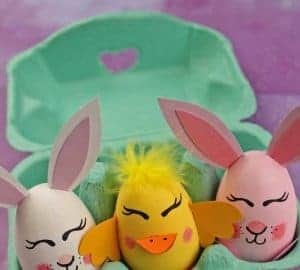 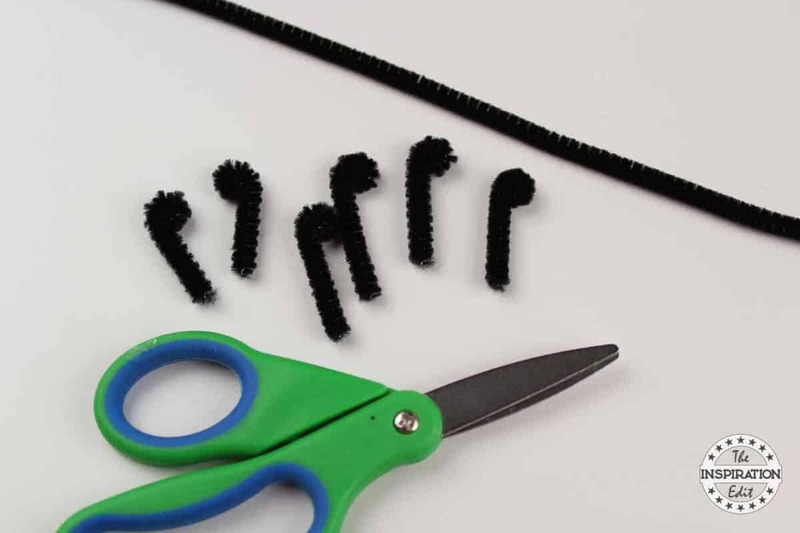 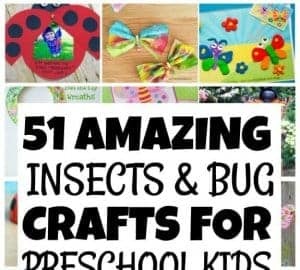 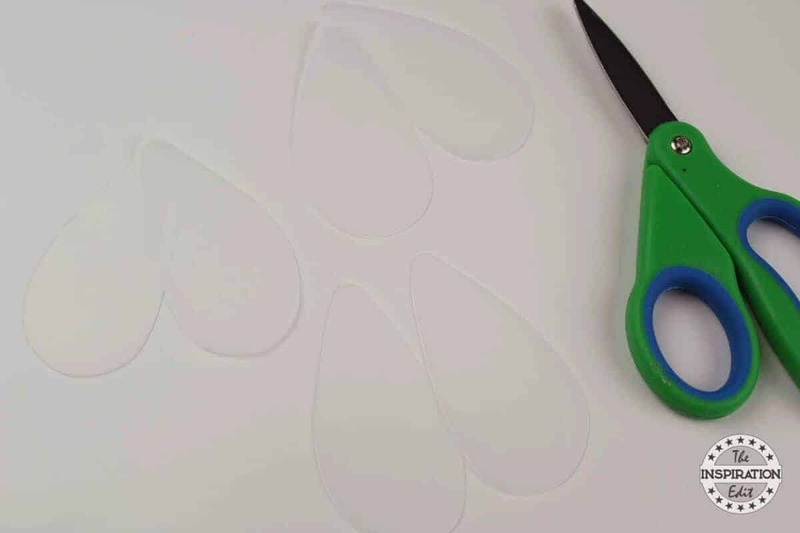 It’s fun simple and easy to make with the little ones and a perfect activity for the spring. 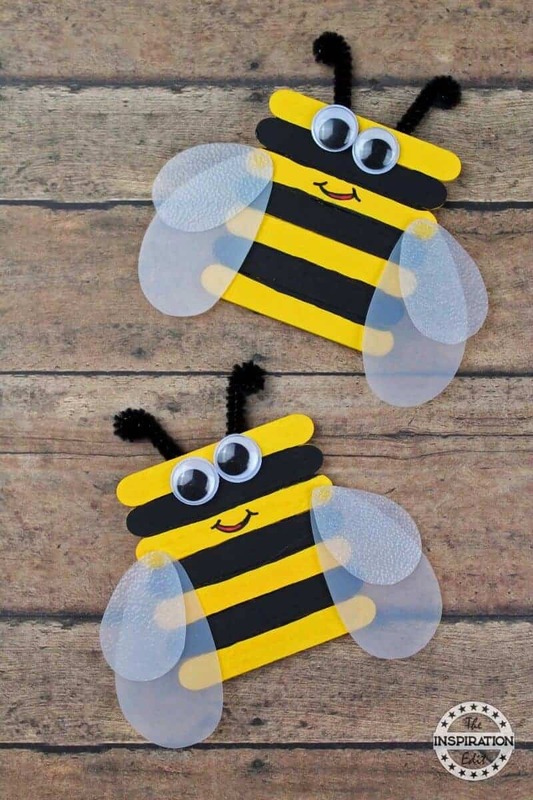 I really hope you enjoy. 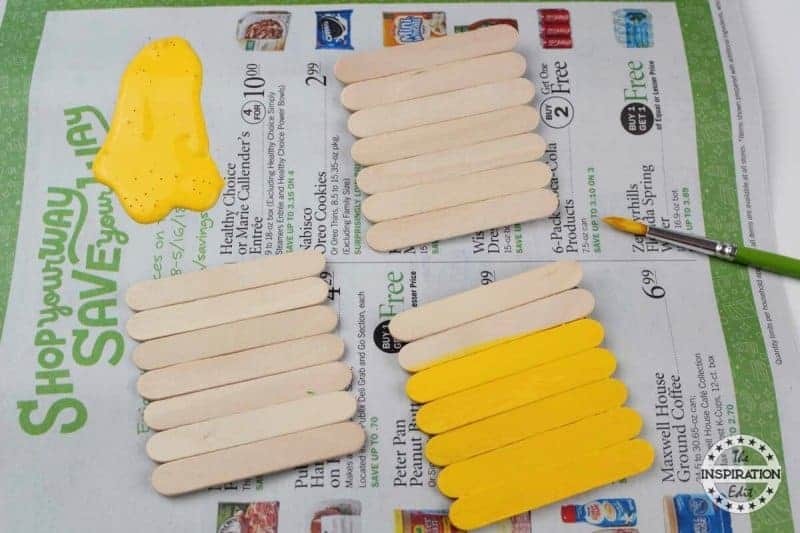 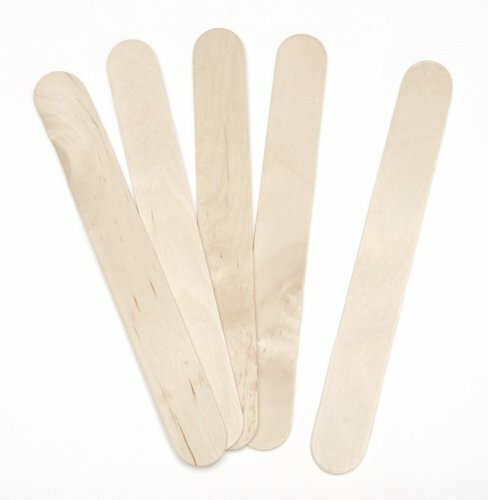 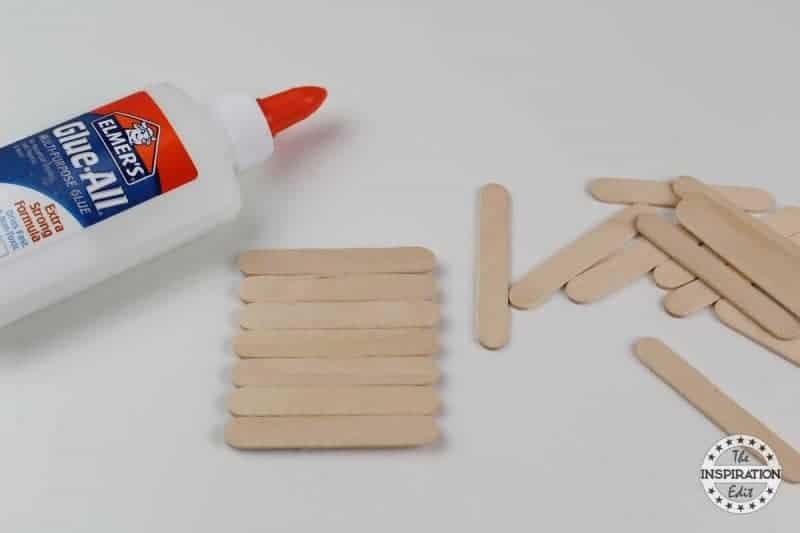 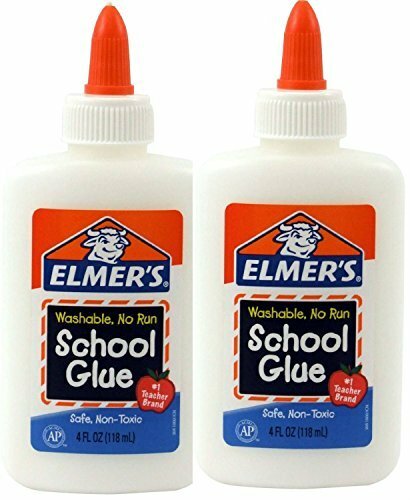 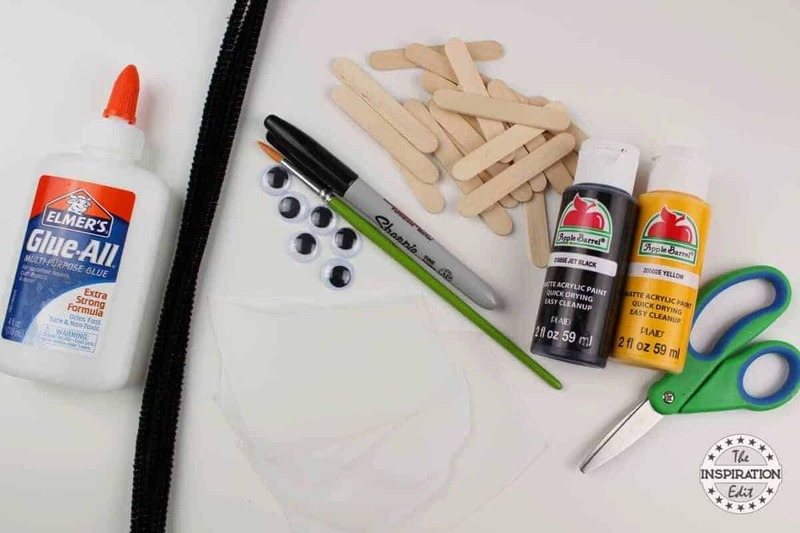 Glue 7 mini popsicle sticks together. 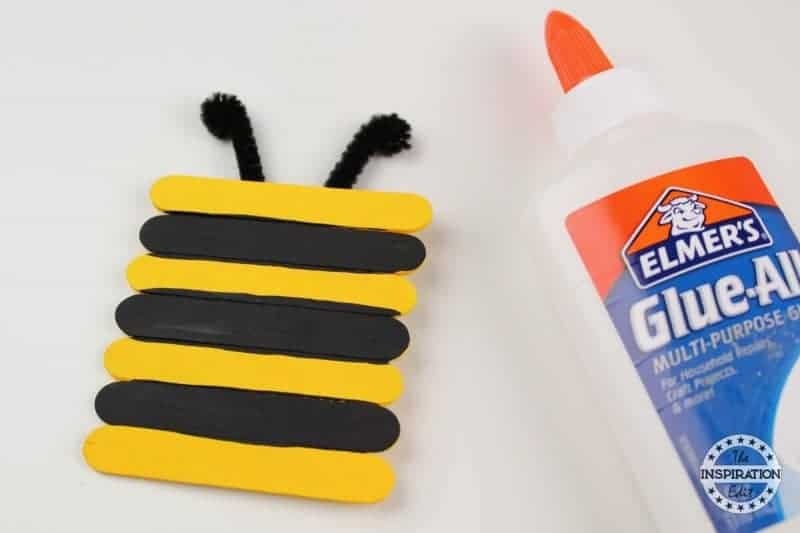 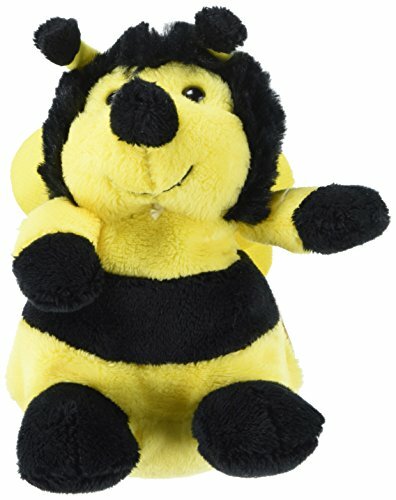 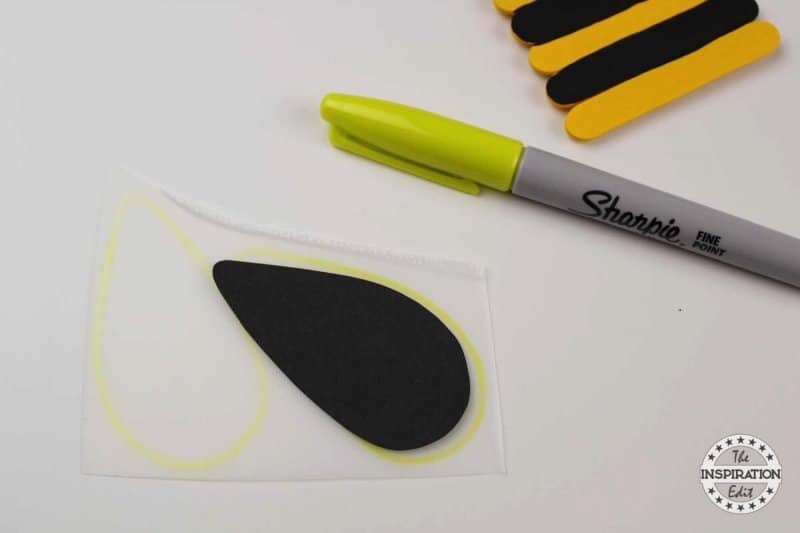 Glue the large wings onto the bee first followed by the smaller wings on top of the large wings. 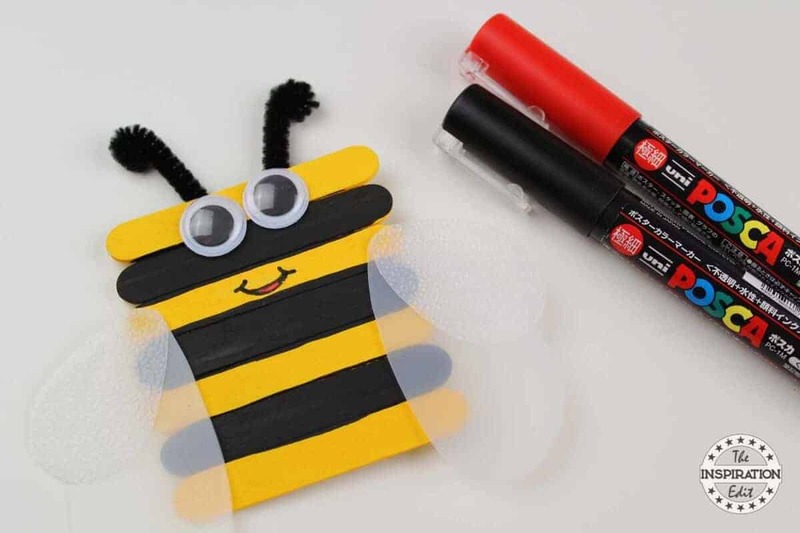 Draw a smile with black and red posca paint pens.